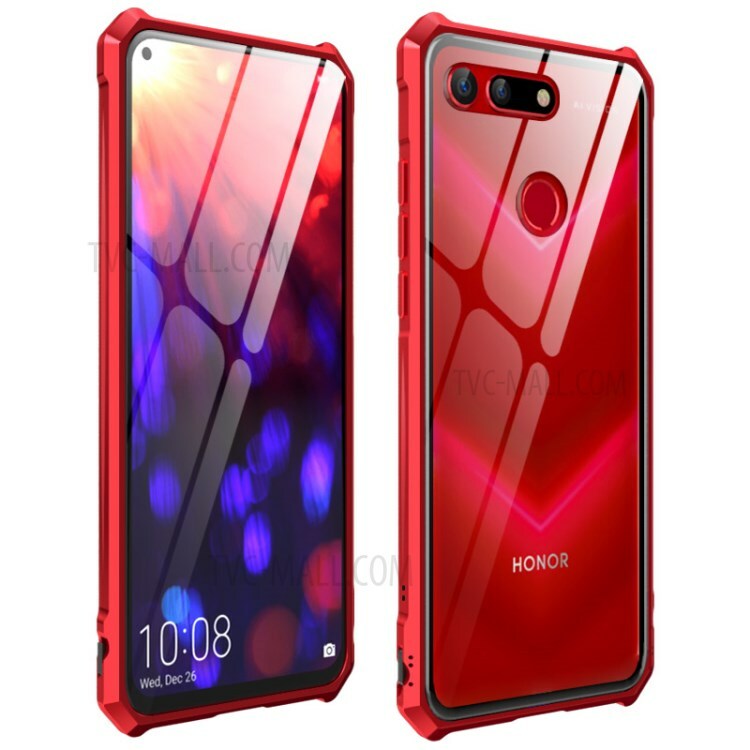 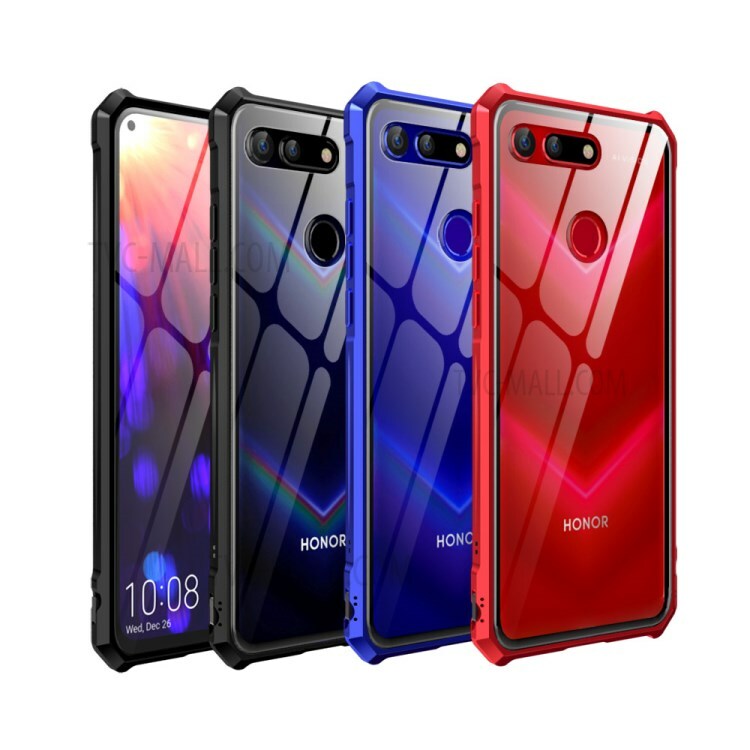 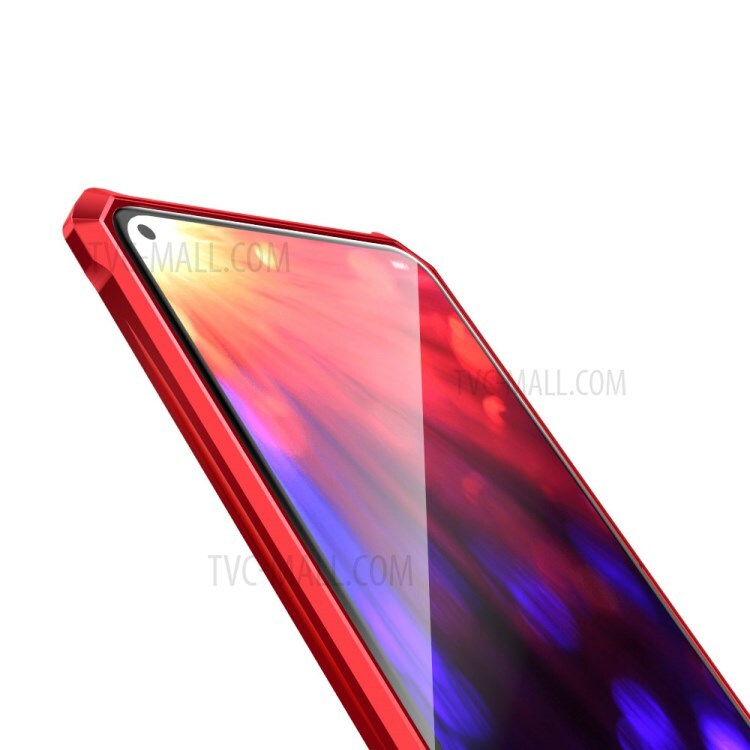 For just $ 7.85 , buy Glass Phone Case with Metal Frame for Huawei Honor View 20 / V20 – Red from the wholesale webshop online. 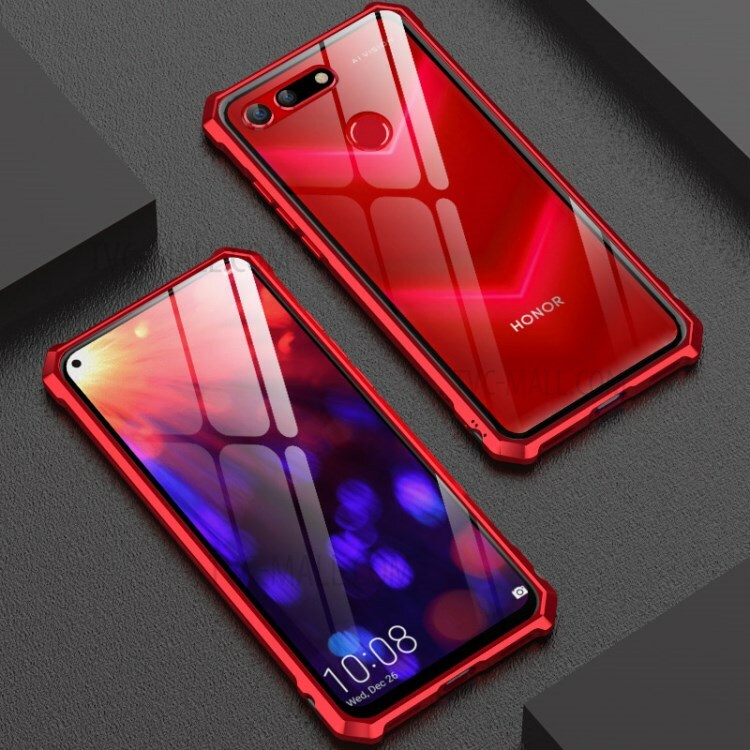 Constructed with tempered glass back and metal frame, this case features drop-proof protection and minimalist style. 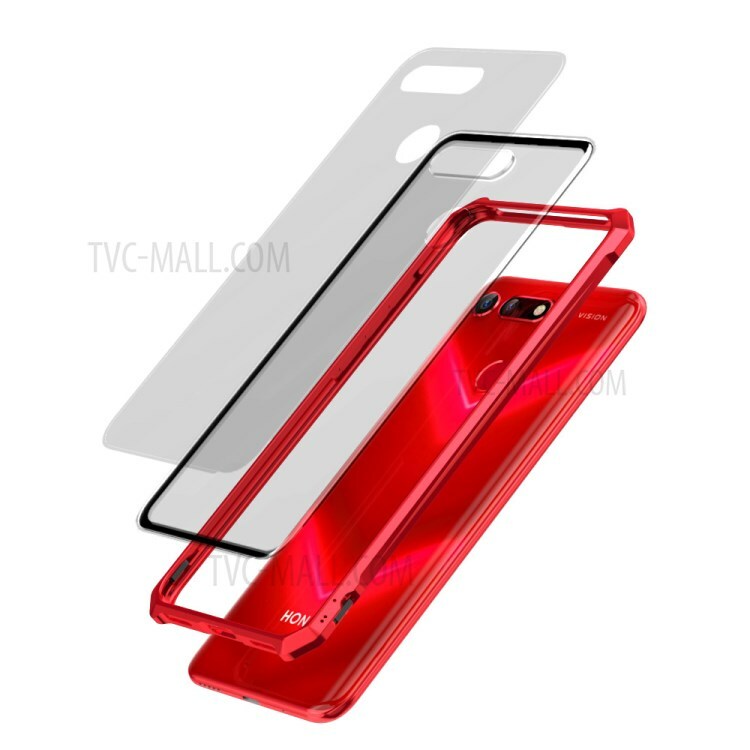 Strong hardness tempered glass is anti-scratch, smooth to touch. 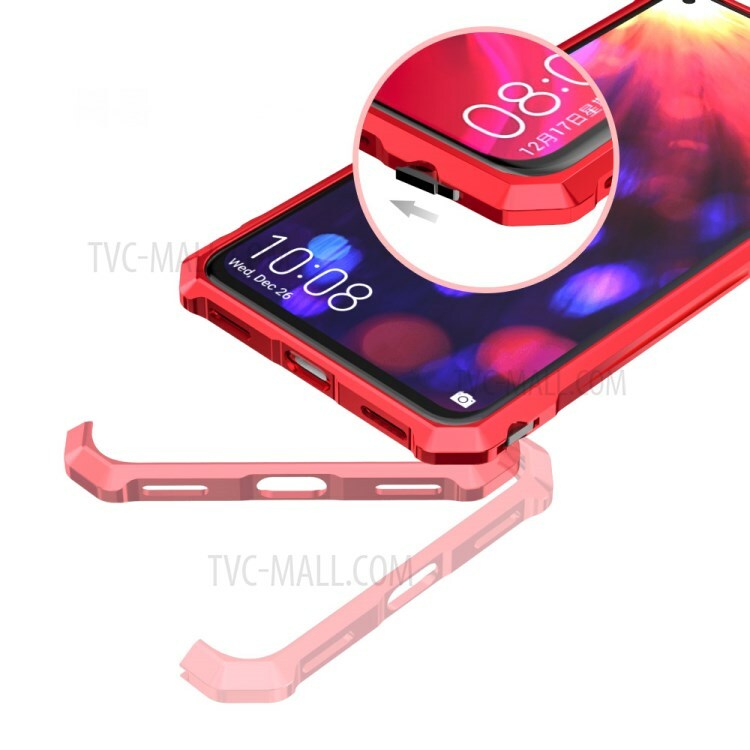 The metal frame is designed with small buckle for easy installation / removal.